HCPA – Innovative Products For Home. Work. Life. The Washington Times on PRIA concerns. 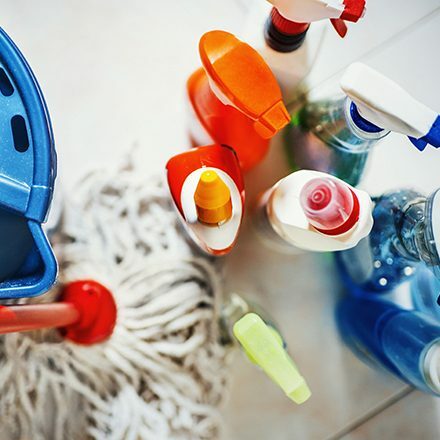 HCPA members are the household and commercial product companies who make and sell $180 billion annually of the products that clean, protect, maintain and disinfect our homes and workplaces. Household and commercial products help every step of our lives – at home, at work, wherever we are. From memorable moments – like bringing home a first child – to messy moments – like cleaning up at work, these are the products that make our lives healthier, cleaner and more productive. That make our lives better. On our members’ behalf, we advocate for a common-sense business environment that promotes sound science, innovation and safe environments for consumers and workers. Our members employ 200,000 people in the U.S. and we are proud to share this industry’s significant contributions to the economy, environment, and society. All to benefit consumers and workers. Every step of the way. collaboratively and proactively to get things done. saving companies millions and protecting your company’s ability to run a successful business. At the heart of HCPA operations are its divisions. Each division allows the association to effectively address a wide range of issues impacting household and commercial products. HCPA provides workshops, seminars, conferences and webinars that address trends, regulations and priority issues impacting household and commercial products. HCPA offers publications, test methods and technical guidance, including our Ingredients Dictionary, which is the only source for chemical definitions specific to our industry. See how HCPA can work for you.